»Business Skills»Welcome to The Learning Curve! 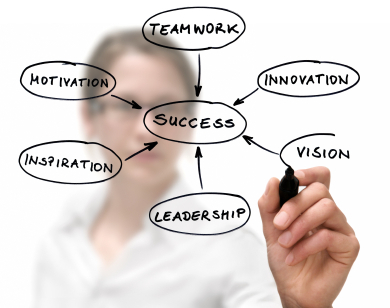 Do you understand the importance of business success skills? This blog will help you better understand and utilize these skills. Check back for more posts!